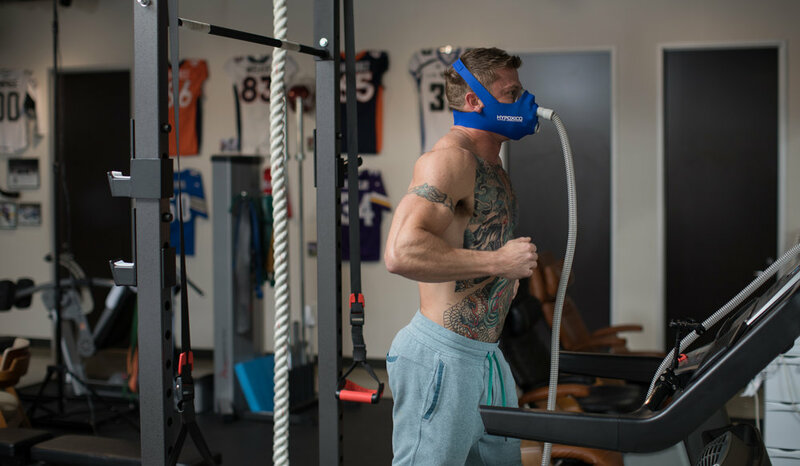 Altitude training, also known as hypoxic training, involves exercising in, living in, or otherwise breathing oxygen reduced air for the purpose of improved athletic performance, pre-acclimatization to altitude and/or physical wellness. When the human body is exposed to hypoxia (oxygen reduced environments), it struggles to produce required amounts of energy with less available oxygen. This struggle triggers the onset of a range of physiological adaptations geared towards enhancing the efficiency of the body’s respiratory, cardiovascular and oxygen utilization systems.